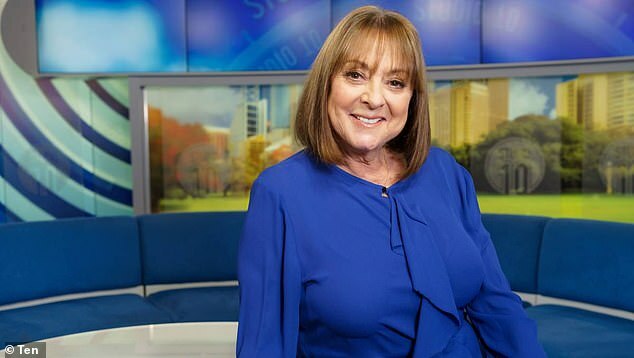 After a string of health scares, including a detached retina and a cyst in her breast, Studio 10 co-host Denise Drysdale has become quite reflective on life. Denise said what the was now most concerned about was her quality of life. ‘What scares me is being dead while alive. I don’t want to be stuck with bad quality of life, you know?’ she said. 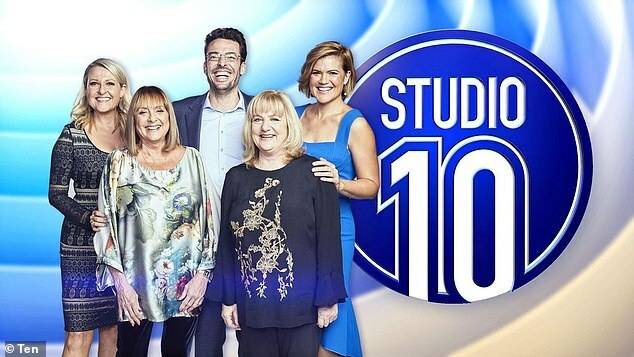 Denise, who is mum to sons Peter and Rob, had been absent from Studio 10 for months since October last year. 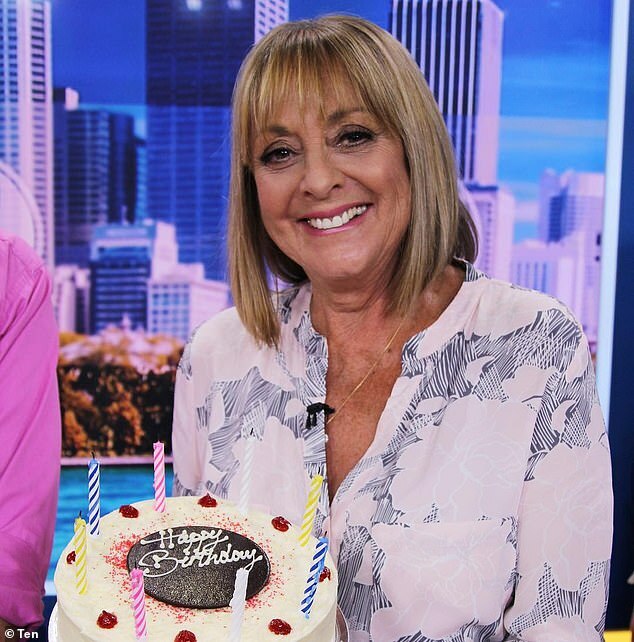 And in February, the veteran TV revealed she how her horror run of health problems in 2018 left her both physically and emotionally defeated. 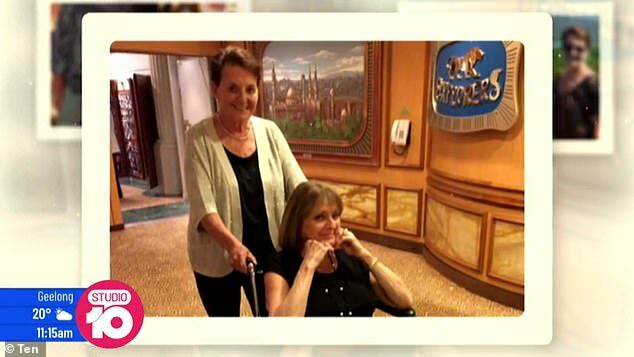 Denise’s health woes began when she was forced to use a wheelchair on a cruise with friends due to a pain in her knee. 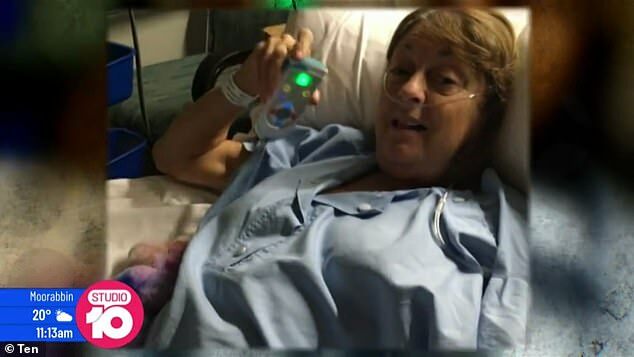 She flew home early for a knee replacement, but ended up back at the hospital soon after due to blood clots developing on her knee. While recovering at home, Denise suffered a detached retina and began to lose her eyesight. Unfortunately for Denise, the TV star also experienced a cancer scare when she noticed a large lump in her breast – which she says was luckily determined to be a non-cancerous cyst. Denise looked noticeably thinner during the interview at her Gold Coast home as she walked with a limp throughout the property.